For Remembrance Day, the Misericordia Heritage Collection is honouring Agnes Wilkie and sharing her story. "Pleasant, very quiet, kind and mild," are just some words used to describe Agnes Wilkie. She could also be described as "a war hero." For Remembrance Day, Winnipeg's Misericordia Heritage Collection is honouring Wilkie, a 1927 graduate of the Winnipeg hospital's nursing school — and the only Royal Canadian Navy nursing sister killed by enemy action during the Second World War. "We would like to bring attention to one of the most famous war heroes that is an alumni at Misericordia, and that's Agnes Wilkie," Barbara Paterson, the chair of Misericordia Heritage Collection's planning and policy committee, told CBC News Wednesday. To that end, documents and pictures detailing Wilkie's life have been collected in the Misericordia Research and Education Centre on Wolseley Avenue. The record of her acceptance into the navy, a report card from when she was a student at Misericordia, her yearbook and even her very first paycheque are just some of what's on display. Wilkie was born in Oak Bluff, Man., in 1904, according to the Canadian Virtual War Memorial. According to a biography from the Misericordia Heritage Centre, she was admitted to Misericordia's School of Nursing in 1924. It was a 1927 transcript that described her as "pleasant, very quiet, kind and mild." After graduating, Wilkie worked as an operating room supervisor, before becoming a private duty nurse in Winnipeg. 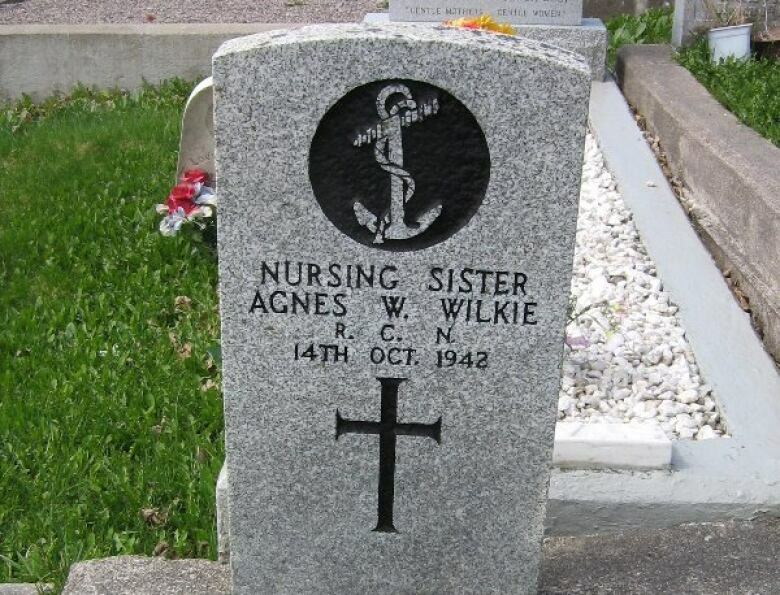 In January 1942, she volunteered to serve in the Royal Canadian Navy as a nursing sister, becoming one of only 343 nursing sisters in the Royal Canadian Naval Medical Service. Wilkie was stationed at the naval hospital in St. John's, and served as assistant matron. Her commander described her "keen sense of her responsibilities" and praised her "tact, personality and ability beyond measure," according to the Misericordia Heritage Centre. Her report card describes her as "warm, gentle — and the navy also described her that way," Paterson said. "Obviously her character was of somebody who was a very caring, gentle person," she said. In October 1942, Wilkie was just finishing her first shore leave, during which she had returned to Carman, Man., to visit her parents — John and Helen Wilkie. She and a friend, Margaret Brooke — a dietitian and fellow nursing sister — then took a train east from Winnipeg. On Oct. 13, 1942, they boarded the S.S. Caribou — a passenger ferry — in North Sydney, N.S. The ship was headed to Newfoundland with 191 passengers, a crew of 46 and an assortment of railcars, livestock and cargo. Just after 3 a.m. on Oct. 14, 1942, the Caribou was hit and torn apart by a torpedo launched by a German U-boat. The ship sank in just a few minutes. "Within five minutes the boiler exploded, causing most of the people to be catapulted into the sea," said Paterson. The scene was described as utter chaos — lifeboats were destroyed, and passengers were screaming and crying as they were thrown into the freezing waters without life jackets. Wilkie and Brooke shared a cabin on the ship. "When the torpedo hit, Agnes grabbed the life jackets, which Margaret later on said saved their lives," according to Paterson. In a letter to her brother, Brooke later wrote that "when the torpedo struck I was thrown across the room, right on top of Agnes. I knew what had happened, but for a second couldn't do anything. [Agnes] jumped up and grabbed the flashlight and climbed up for out life belts." Together, they forced their cabin door open and found themselves in the cold Atlantic ocean. "They swam to one of the only lifeboats to survive the explosion," Paterson said. "There were several people on the overturned lifeboat, and they were all hysterical because they had lost their family members, they didn't know where they were or what had happened, and Margaret and Agnes held on to the ropes on the side of the lifeboat and they kept people calm," she said. Wilkie spent her hours in the water trying to keep the others calm, assuring them they would be rescued and singing hymns with them. "Unfortunately, after a few hours, Agnes began to experience hypothermia and Margaret asked her a question and she didn't respond," Paterson said. "Margaret then realized that [Agnes] was going to go into the water, so she held onto the boat with one hand and Agnes with the other." 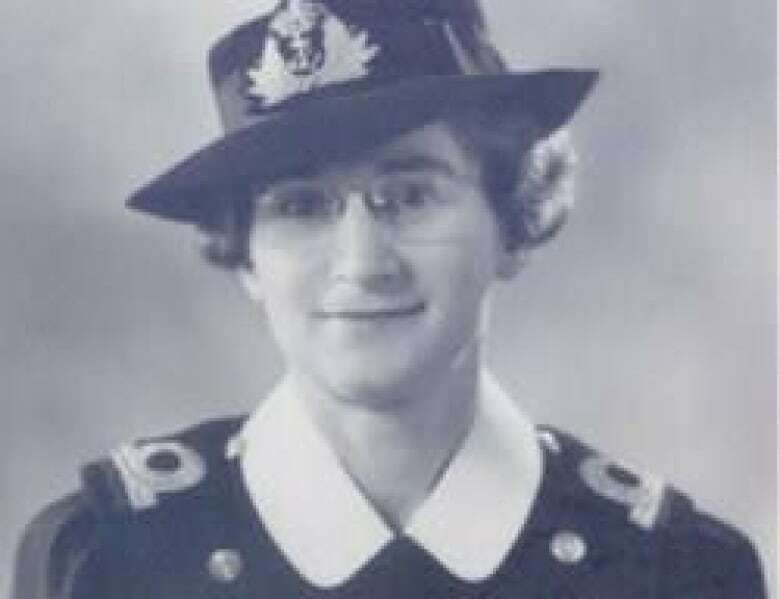 Wilkie was just 38 when she died — becoming the only woman serving in the Royal Canadian Navy killed by enemy action during the Second World War. She is commemorated in Canada's Second World War Book of Remembrance, and she was buried with full naval honours in Mount Pleasant Cemetery in St. John's. A monument in her honour was placed in the cemetery in Carman, Man. Brooke was one of the 100 people who survived the sinking of the Caribou. She received the Order of the British Empire for her heroic efforts to save Wilkie. Paterson said it's important to remember people like Wilkie, and to ask the question, "How is our history informing who we are today?" "I'm a Misericordia graduate, and I like to think that some of the characteristics that Agnes had were instilled in me too," she said. The history of people like Wilkie "soon gets lost if we don't revisit it," she said. "There are people that have worked at Misericordia for a long time who are not aware of what an amazing person she is. There are people in Winnipeg who don't know, there are people in Carman that don't know. "And I think we need to celebrate that." 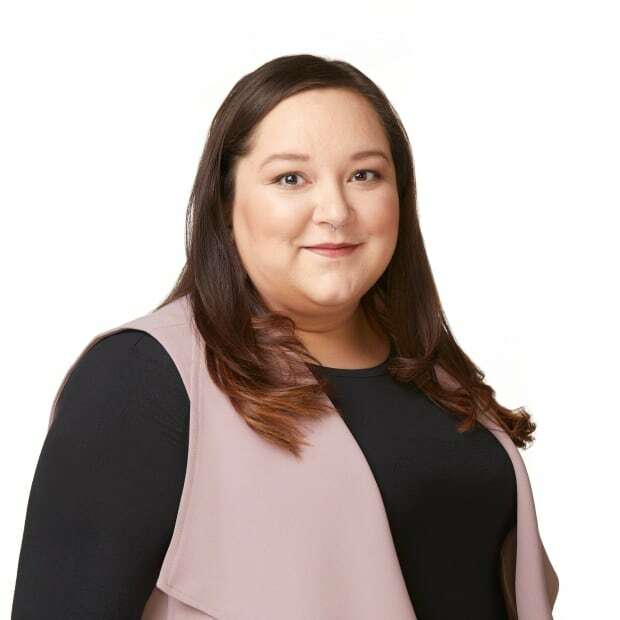 Jamie-Lee McKenzie is from Kebaowek First Nation. She's currently a Reporter at CBC Sudbury. She's also worked as an Associate Producer at CBC Manitoba and a Reporter at CBC North in Whitehorse.